Tomball is a small town situated north of Houston. In recent years Tomball has experienced a massive surgeon gross both in town and in its surrounding areas. This is mainly because of the strong economy in the Houston, San Antonio, Austin, Dallas, metroplex. Tomball is a small town situated north of Houston. In recent years Tomball has experienced a massive surge in growth both in town and in its surrounding areas. This is mainly because of the strong economy in the Houston, San Antonio, Austin, Dallas, metroplex. Many people from out of state are moving to the area and this is resulting in so much opportunity for small business owners, citizens, and large companies alike. 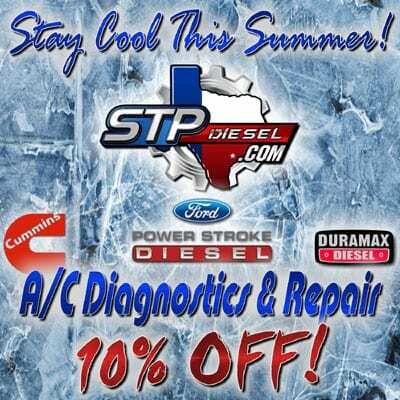 If you live or work in the Tomball area and drive a Diesel truck, we are your best choice for a reliable and honest diesel repair center. Many of our customers come from Tomball, and although the town has turned into a small city, it still maintains its home town feel. Part of being from a small Texas town is having a truck, and most people in the Tomball area drive a truck. We work on small to medium duty trucks, and handle fleet maintenance, which we offer to both small and large companies. 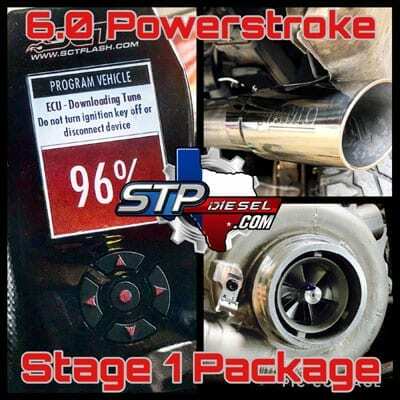 We also perform all types of performance upgrades and modifications for diesel trucks. If you have a custom truck, or you’re just trying to get a little more out of your current rig, we are your destination. We can tune and program your vehicle in house, and our team can give you the best options for modifying your truck. The community of Tomball demands quality. 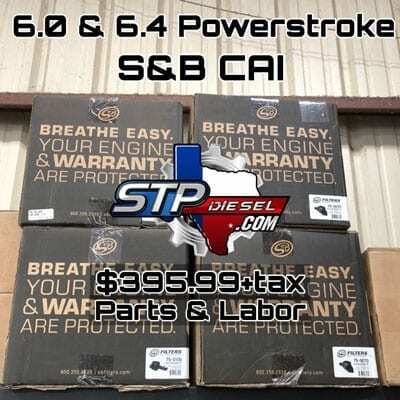 We use the same philosophy at STP Diesel. When you bring your vehicle for repair or maintenance, our focus is in finding the core reason for the issue. We don’t believe in quick fixes and symptom treatments –we get to the root of the problem. Our owner Benito Diaz takes every single customer and truck seriously. 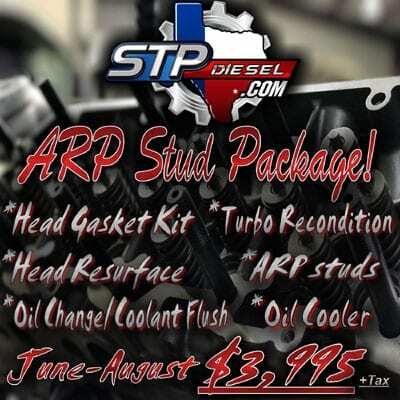 At STP Diesel we treat your truck like its our own. We understand how much you need your truck, and how important the satisfaction of our customers is. 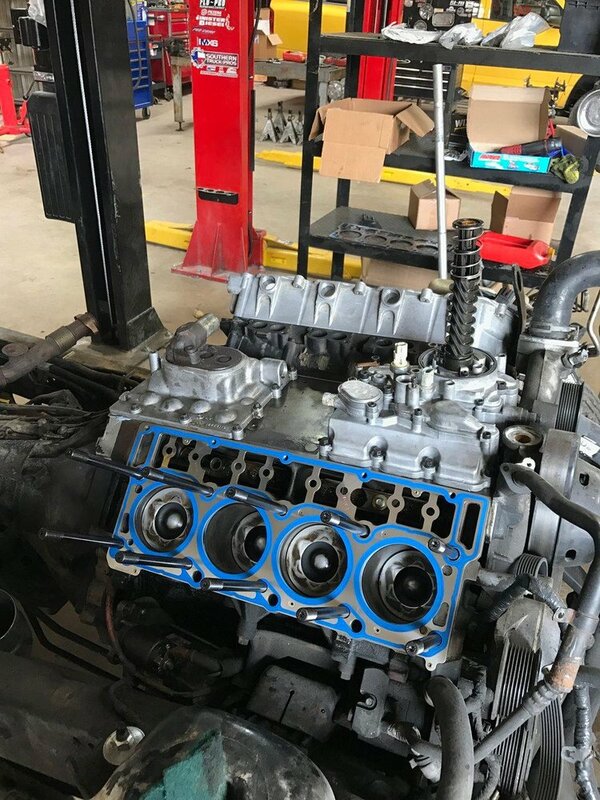 Our perfect ratings and hundreds of satisfied customers on our Facebook, Yelp, and Google Pages are just a side effect of the reason we chose to get into business, to provide an exceptional and much needed diesel service to the people of Tomball. In Houston with work, and was having a hard time finding someone to service a company F250 on a Saturday. 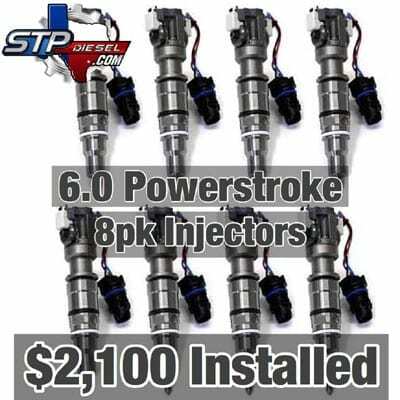 I found STP on an online search and gave them a call. They got a technician on it immediately, and went above and beyond. Great customer service, price, and extremely knowledgeable. Super guys to do business with! !